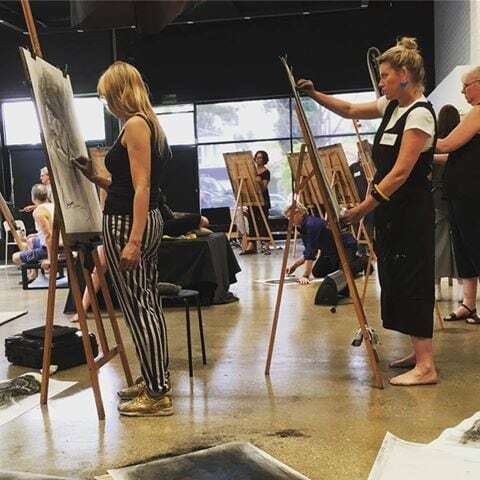 Yesterday we held Godwin Bradbeer’s Lifedrawing Masterclass, Head to Head. As always it was an honour to have Godwin teach at The Art Room. He is such a generous, warm, inspiring teacher. We look forward to the next one!